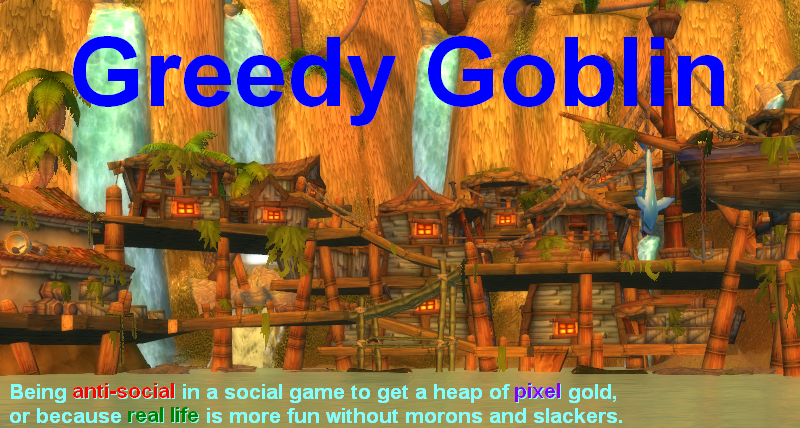 Greedy goblin: Kills of 2013 #12: Shadow Cartel and SCUM. Kills of 2013 #12: Shadow Cartel and SCUM. As you can see, they didn't have big wars with big enemies, but fought with many-many small ones. The inflation factor of this alliance is: 146%. Below you can see which alliances helped it the most by shooting the same target. Please note that damage is capped by own damage, so if the analyzed alliance did 1B damage, X did 2B, Y did 8B, then X get 0.2B help, Y get 0.8B, as their help provided 1B de-inflated damage. The inflation factor of this alliance is: 136%. No significant helpers were found. No big enemies, lowsec and high ISK ratio is the same. However they rather flew solo and small gang and whenever got into a bigger engagement, they lost. As close to the "handful of pirates, hitting and running" cliche as possible.